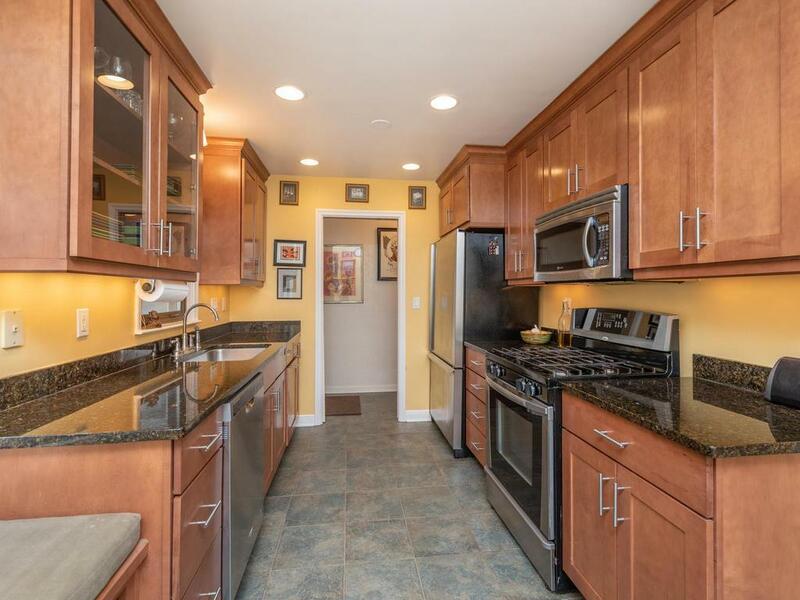 This beautifully updated mid-century 4 Bdrm walk-out Rambler is in great location & only 2 blocks from Blake School. Wonderful character thru-out, incl hwd flrs, 2 wood-burning FPs & charming Sun Rm leading to Lg Deck o'rlooking fenced Bkyd. Granite c-tops, ss appls & beautiful cabinetry completes Kitchen. LL incl HUGE Family Rm/Amusement Rm area, 4th Bdrm, Full Bath & great storage! Deceivingly larger than it appears from the street! Must see to appreciate! See Supplements for more details.